Only very recently has Bath and Body Works made it to Aussie shores and now that I have a store local to me I find myself wandering in there almost every time I walk past. 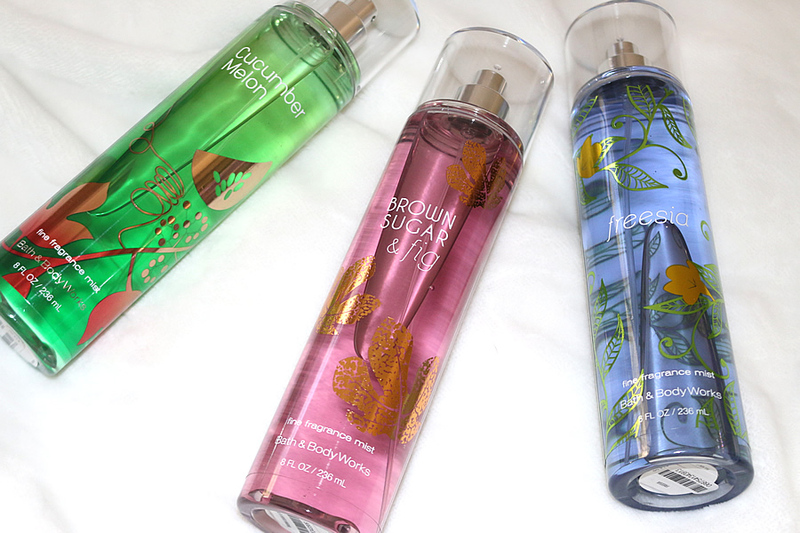 If you have ever been in a Bath and Body works you will understand the struggle of walking passed the rows of mists wanting to smell them all but it's impossible without having a sneezing fit. I have compiled by 3 favourite scents so far from the brand so that you can narrow down your search next time. Before we get into the three picks, I just quickly want to talk about the product generally. 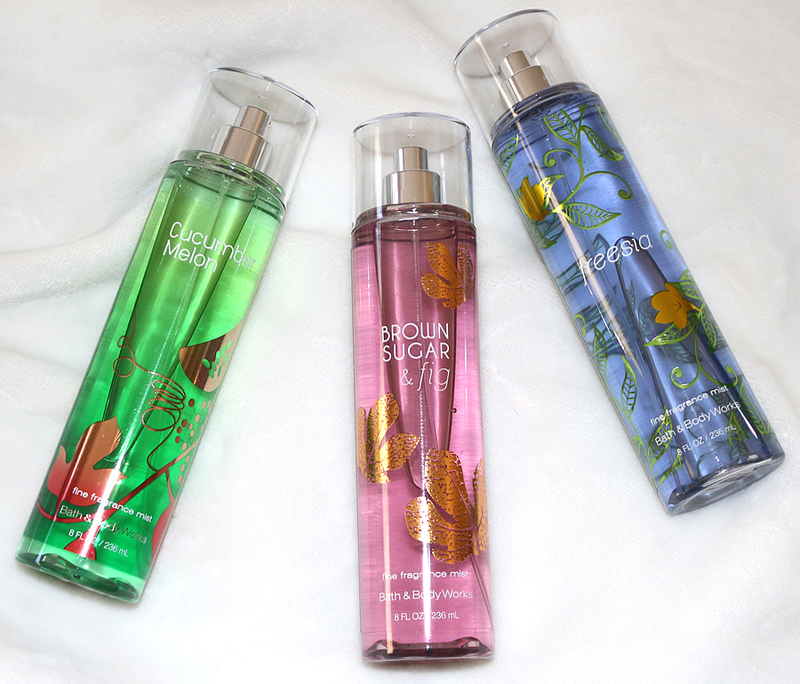 The Fragrance Mists are a staple from Bath & Body Works for a light and delicate scent. They are affordable, easy to spray on and have a decent lasting formula. 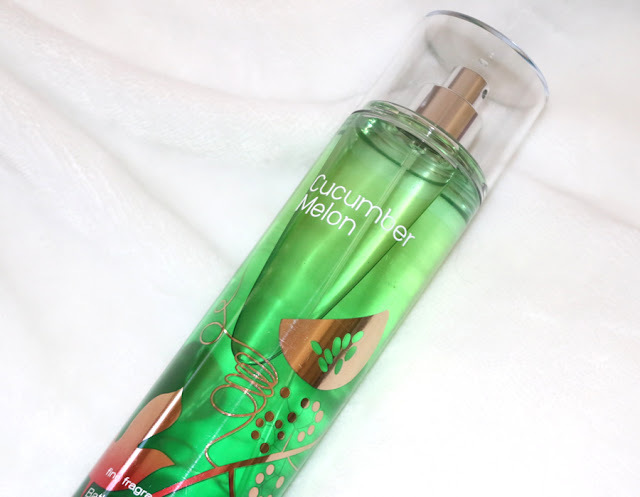 Melon Cucumber is a light and refreshing Summer scent. 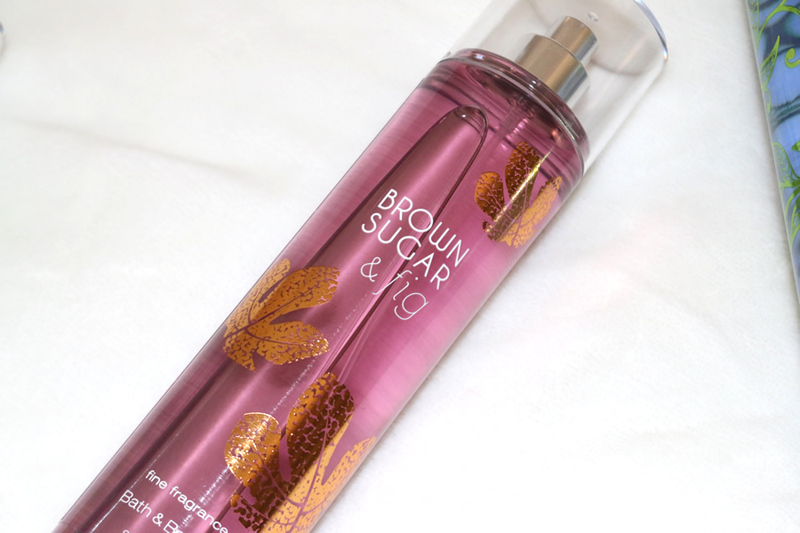 It has the crisp cucumber smell mixed with sweet melon for a beautifully balanced fragrance. Freesia is a very unique and different scent. It's quite neutral and clean but has complicated floral notes that add depth to the scent. This is a good one if you want something very different and out of the ordinary.